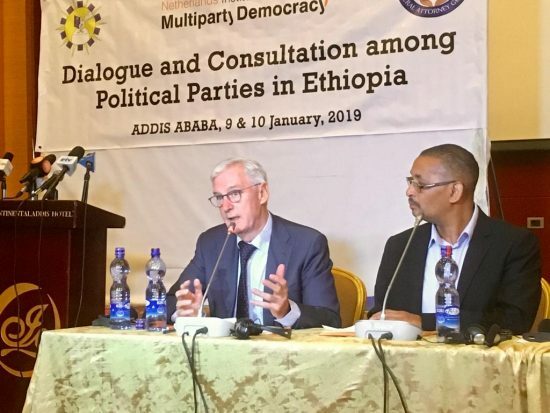 The strength of momentum behind democratization in Ethiopia was shown in Addis Ababa this week, as a consortium of parties agreed a 32-point agenda for dialogue on political reforms. The agenda will now be part of the ongoing interparty dialogue process. 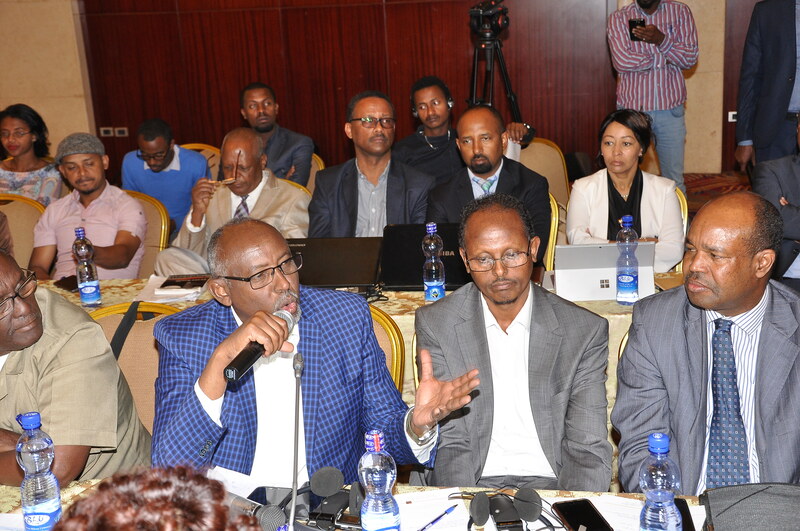 The announcement was made following a two-day meeting under the title of “Dialogue and Consultation among Political Parties in Ethiopia”, organized by NIMD in conjunction with the Office of the Federal Attorney General and NEBE. After several weeks of preparation, delegates from across Ethiopia’s political spectrum were able to attend the large-scale summit in the country’s capital. As institutions acclimatize to real interparty competition based on policies and ideologies, meetings such as this will continue to serve an important role in sustaining the respect and cooperation that multiparty democracies rely on. 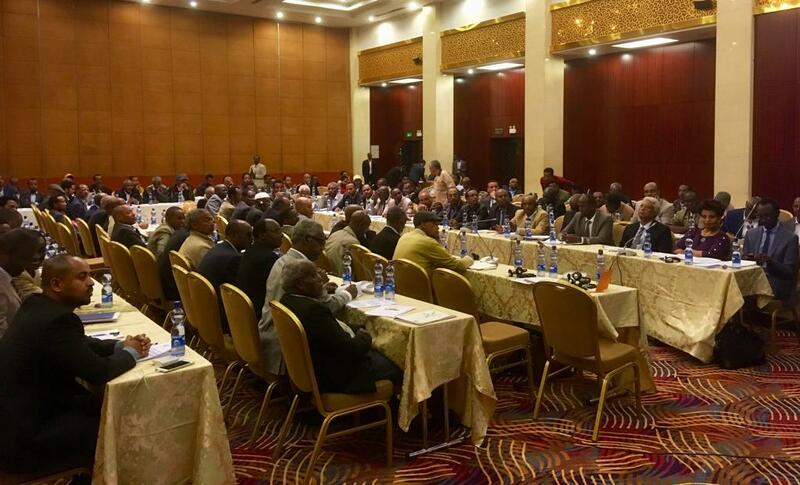 The conference was well-attended, including delegates from across Ethiopia’s political spectrum. The agenda items cover several aspects of Ethiopia’s political settlement, including the electoral system, reforms to NEBE and constitutional and federal arrangements. Abduletif Kedir, Legal and Justice Affairs Advisory Council Secretariat Head, told journalists that he expected the resulting amendments to be for the most part be finalized in time for the 2020 national elections. Ben Knapen addresses the participants. NIMD will continue to support Ethiopia’s democratic institutions as leaders pursue this reform agenda in 2019. If you’d like to know more about our work in Ethiopia, visit the Ethiopia programme page or contact us.